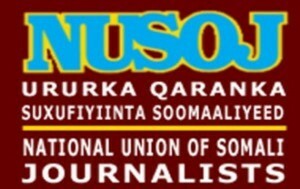 The National Union of Somali Journalists (NUSOJ) called on authorities in South-West Regional State of Somalia to ensure the perpetrators behind the killing of another journalist and his wife are brought to justice. On 30 April 2015, at around 1am, gunmen raided home of Daud Ali Omar, reporter & presenter working for Radio Baidoa, in Bardale village, Baidoa, and sprayed bullets on the journalist which also resulted the death of the journalist and his wife, Hawo Abdi Adan, known Hawo-Kiin. The bullets also killed another man who was sleeping next home. The government of South-West Regional State declared that Daud Ali Omar, 38, his wife and neighbouring man was killed by Al-Shabaab fighters. On their side, Al-Shabaab claimed responsibility of the killing the journalist whom they accused of being “entertainer for government”. 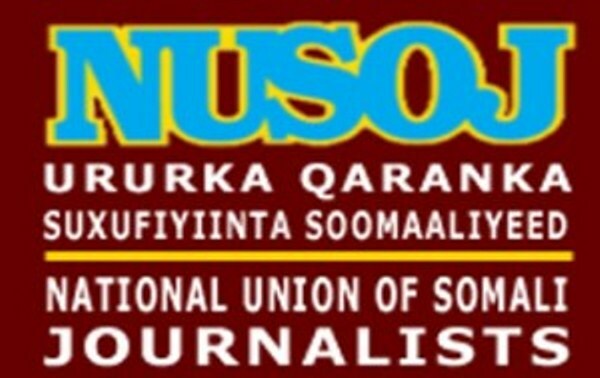 “We offer our deepest condolences and respects to the family of the murdered journalist Daud Ali Omar,” said Omar Faruk Osman, NUSOJ Secretary General. The inability to prosecute the killers of journalists emboldens would-be assailants. NUSOJ demand Authorities to hold the killers of Daud Ali Omar and his wife to account at any cost. “We cannot accept that this is brushed aside as just another murderous crime by Al-Shabaab. We know that journalism work in Somalia is a highly dangerous profession which can be proven with this murder in Baidoa. But we continue to demand an end to threats to press freedom and an end to impunity for violence against media professionals”.